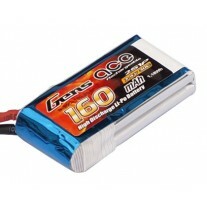 Perfect Lipo for F3P-competition Indoor planes. 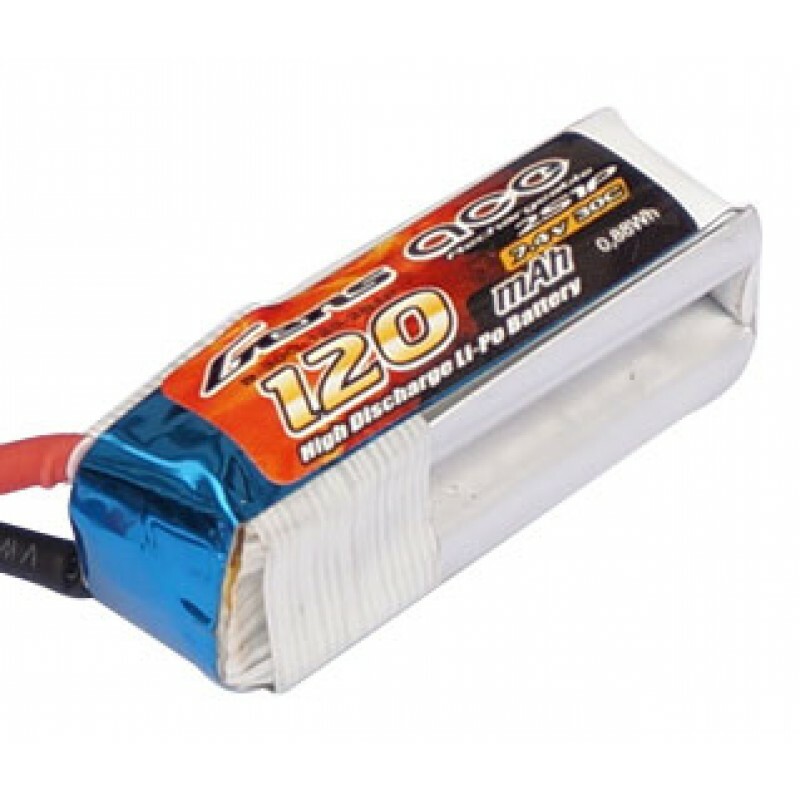 Gens ace lipo 120mAh 2S1P 30C lipo battery pack has remarkable stacking technology which enables single-cell capacities of 120mAh. 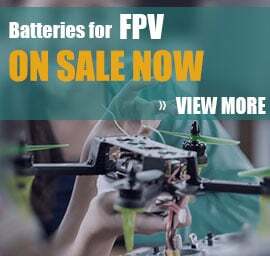 High discharge performance and high energy density, Gens ace batteries provide high quality, reliable power for the RC model. Gens ace 120mAh 7.4V 30C 2S1P Lipo Battery Pack suits for F3P-competition Indoor planes. This is the best F3P pack I tested so far. Great power, flying time does not end up after 20 cycles. My batteries have ~40 cycles and counting. All work very well. 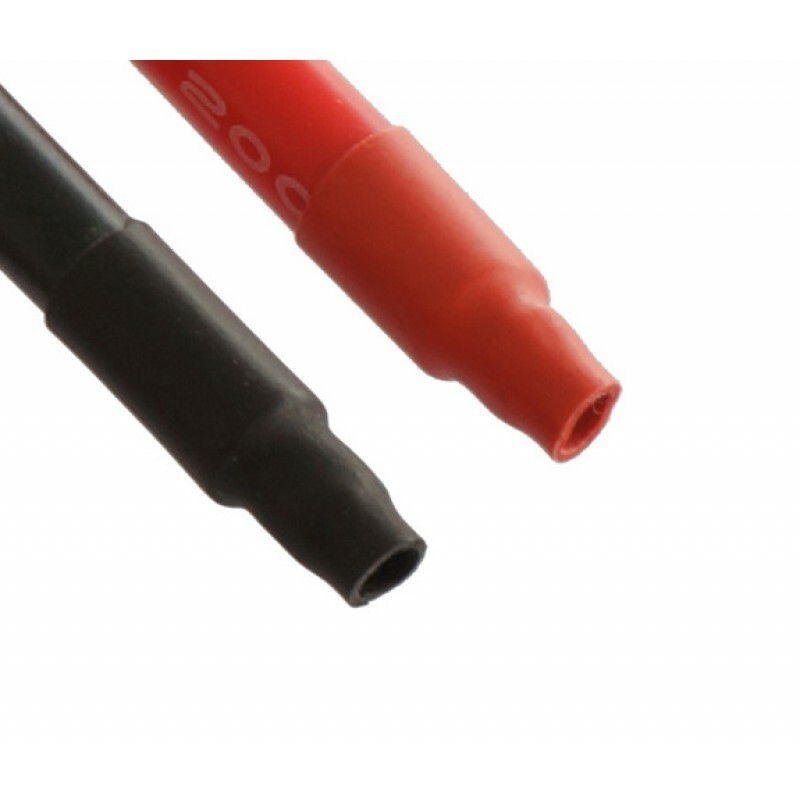 Weight of "striped" battery pack with tiny connectors can be as low as 6.7g. naturally this will void warranty, but in highest competition level every 0.1 of g counts. I can recommend this pack with confidence.